Hand and wrist pain can be the result of repetitive motion, an injury, or a degenerative condition like arthritis. 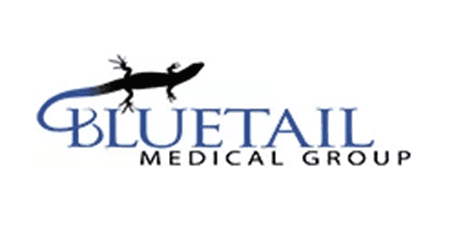 The orthopedic doctors and sports medicine physicians at Bluetail Medical Group in Chesterfield and Columbia, Missouri and Naples, Florida provide a selection of regenerative medicine treatments like platelet-rich plasma and stem cell therapy for long-term pain relief from many hand and wrist conditions. Call or schedule a consultation online to learn more. In some cases, hand and wrist pain is the result of an injury like a sprain, strain, or fracture. Your hand or wrist pain may also be the result of a long-term problem like arthritis, carpal tunnel syndrome, or repetitive motion that causes stress to your joints, muscles, and tendons. Ganglion cysts, gout, or tendonitis can cause chronic or intermittent painful symptoms in your hands or wrists, as can racquet sports, typing, and assembly work. Chronic pain is long-term pain that doesn’t go away on its own or with home remedies like ice or heat. One of the most common causes of hand and wrist pain, carpal tunnel syndrome develops when the median nerve, one of the major nerves in your hand that runs through your wrist, becomes compressed. If left untreated, carpal tunnel syndrome usually gets worse over time. The symptoms of carpal tunnel syndrome often include numbness, tingling, or burning pain in your thumb or index finger. 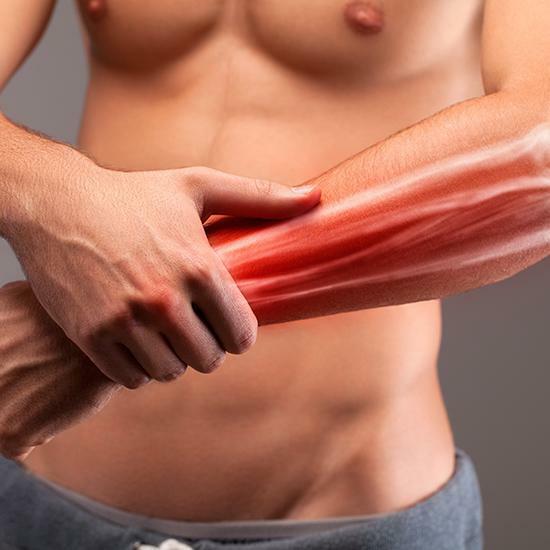 Weakness in your arm or a tendency to drop things might also be signs of carpal tunnel problems, and pain that radiates up your forearm is common. How is Wrist and Hand Pain Treated? At first, you may find some relief from hand and wrist pain by refraining from certain activities or changing your arm position when you work. Nonsteroidal anti-inflammatory drugs (NSAIDs) may also provide temporary pain relief, along with wearing a wrist brace or splint for added support. The orthopedic specialists at Bluetail Medical Group encourage men and women with chronic wrist pain or injuries to explore regenerative medicine, including stem cell therapy and platelet-rich plasma (PRP) therapy. These nonsurgical treatments help your body heal itself, offering lasting relief from pain and other symptoms. Regenerative therapies use cells that contain proteins and growth factors to stimulate your body’s natural ability to repair damaged or injured tissue. New, healthy tissue grows in its place to help restore mobility and alleviate symptoms without prescription medications. If hand or wrist pain is bothering you, call or schedule a consultation online today.